Fujitsu Frontech North America Inc., a leading provider of IT-based business solutions, including advanced technology products, biometric security, and digital media solutions, announced that it has joined the International Biometrics & Identification Association (IBIA). 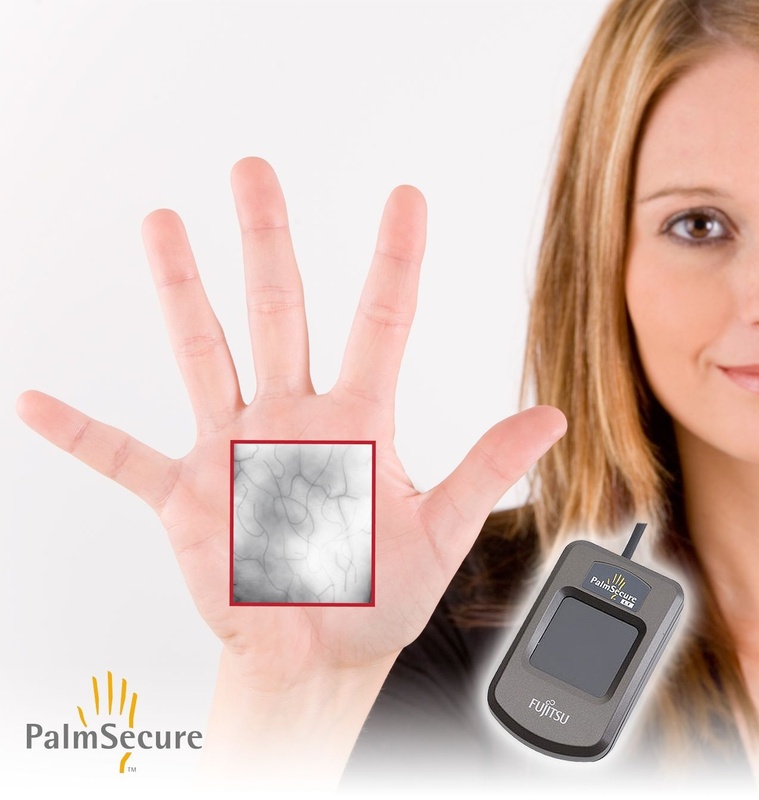 The Fujitsu PalmSecure™ palm vein technology, first introduced to the United States market in 2005, today delivers industry-leading biometric authentication, identification and security for more than 2 million users in the U.S. and hundreds of organizations worldwide. Membership in the IBIA exemplifies the company’s commitment to provide biometric solutions that set the standard for protecting valuable resources and mitigating business, technology and privacy risks. Founded in September 1998 in Washington, D.C., IBIA is a trade association that promotes the effective and appropriate use of biometric technology to determine identity and enhance security, privacy, productivity, and convenience for individuals, organizations and governments. IBIA plays a leadership role in bringing together diverse stakeholders to advance policy development and define and articulate best practices for the use of biometrics in solving real-life identity, security and privacy challenges.